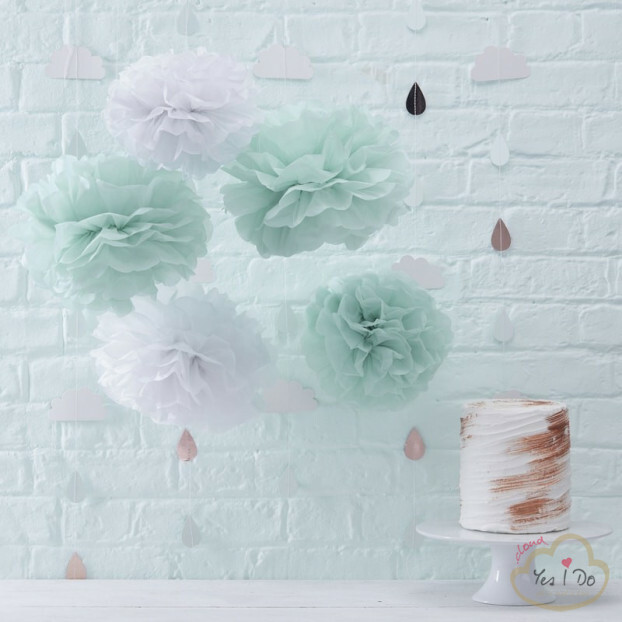 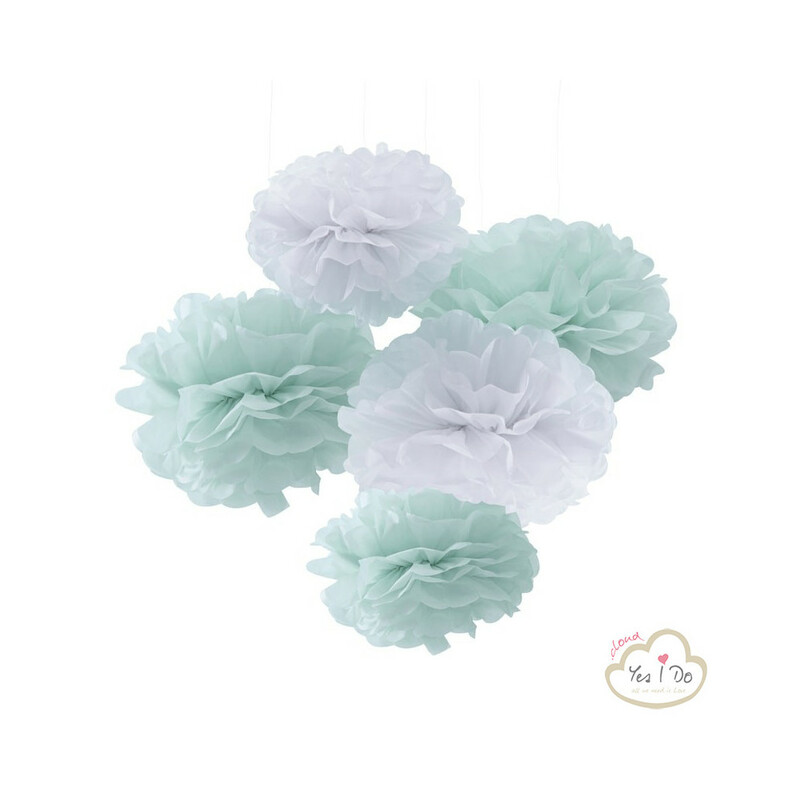 Create the perfect Wedding Day with these lovely mint green and white Pom Pom's. 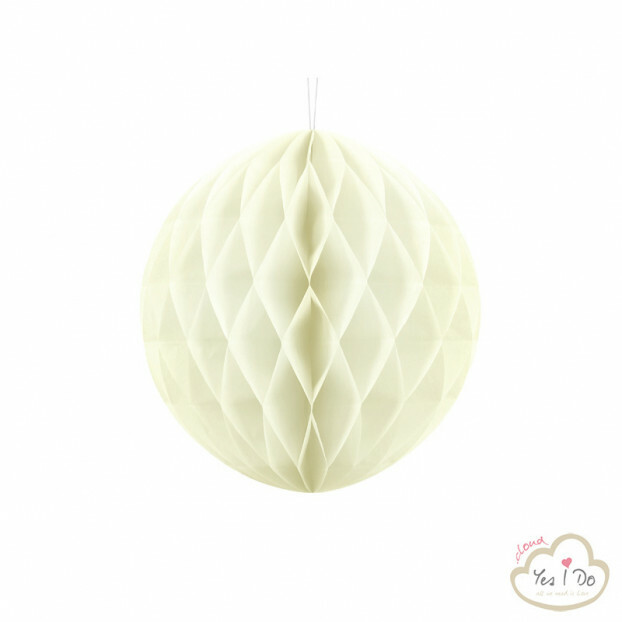 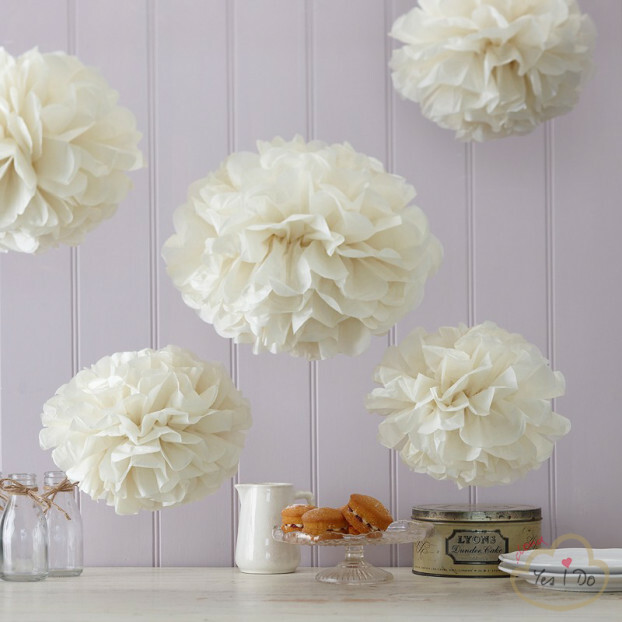 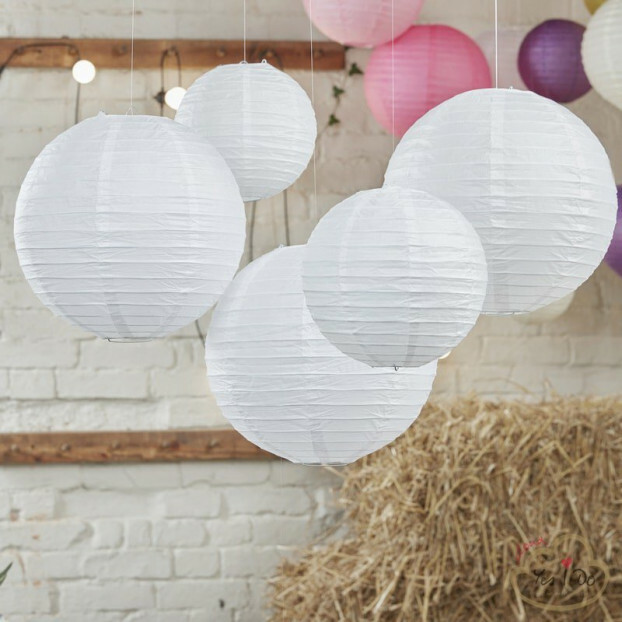 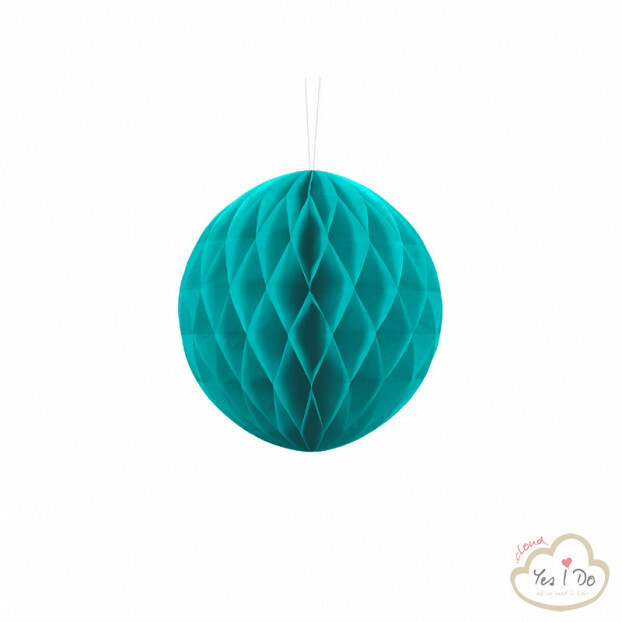 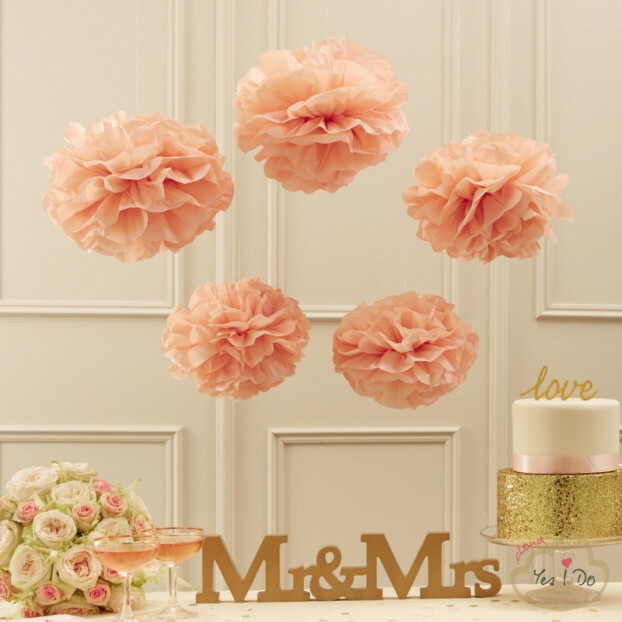 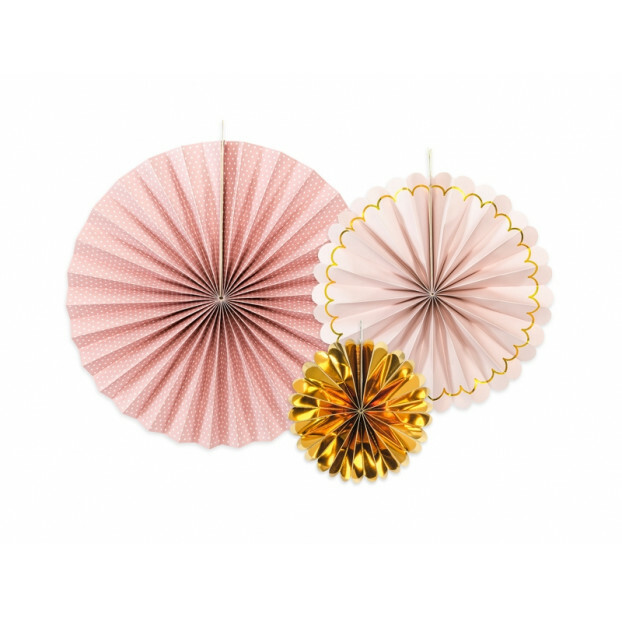 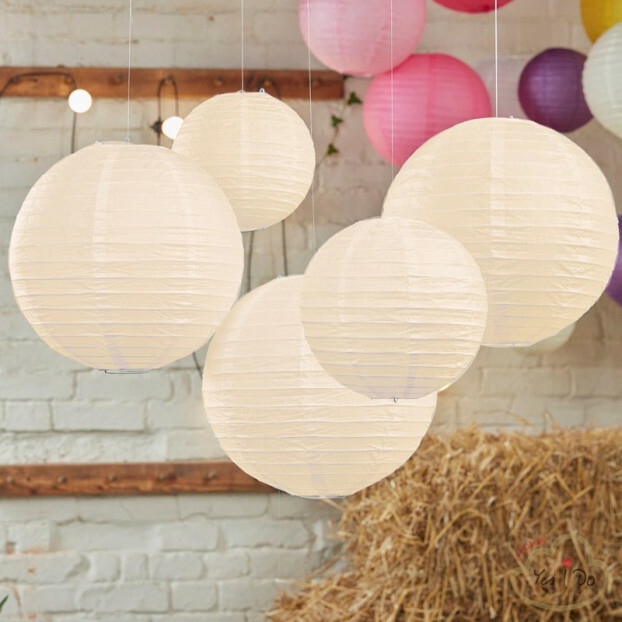 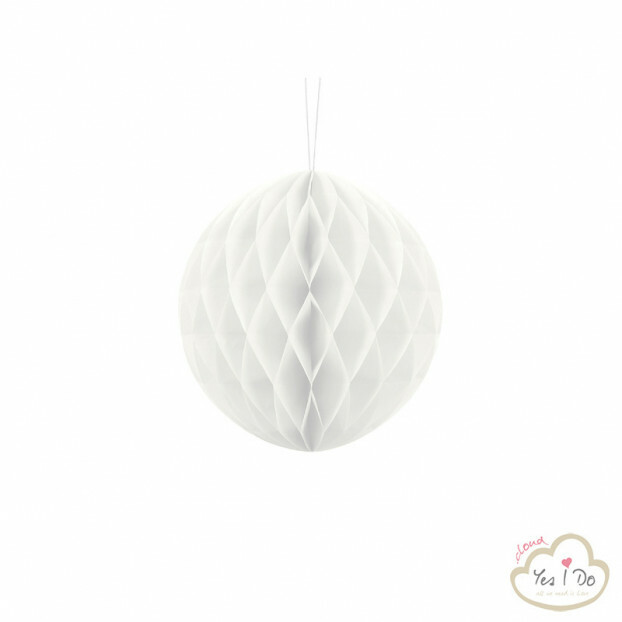 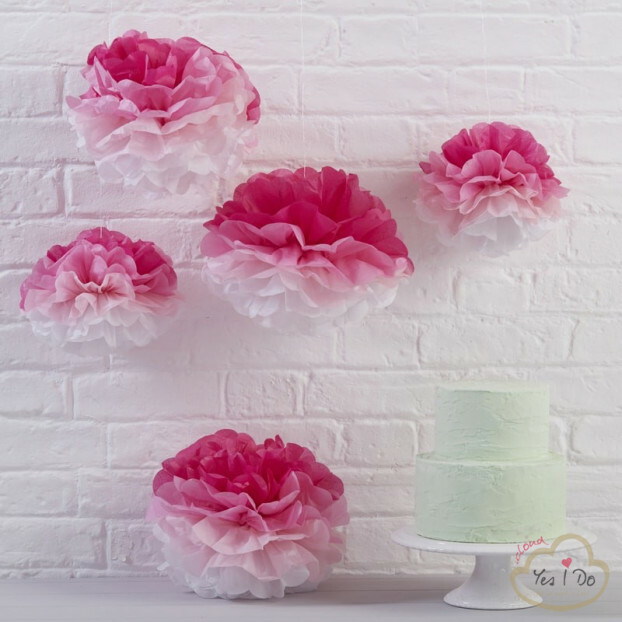 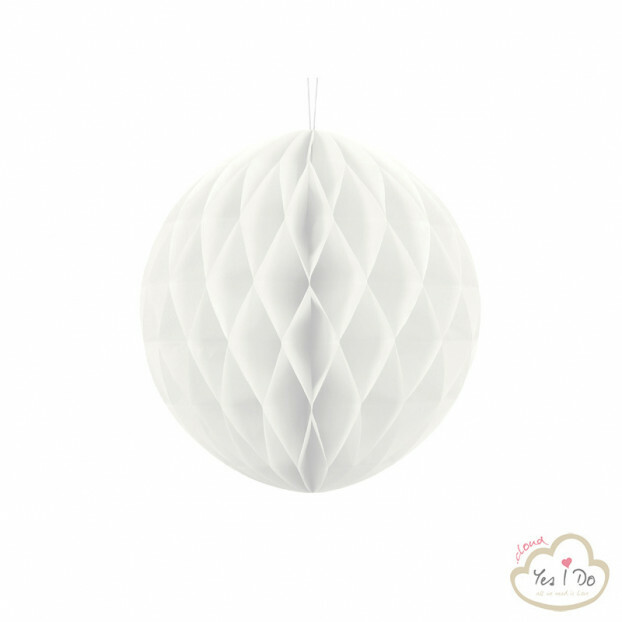 Use the gorgeous tissue paper pom pom's to create a classy celebration for you and your loved ones. 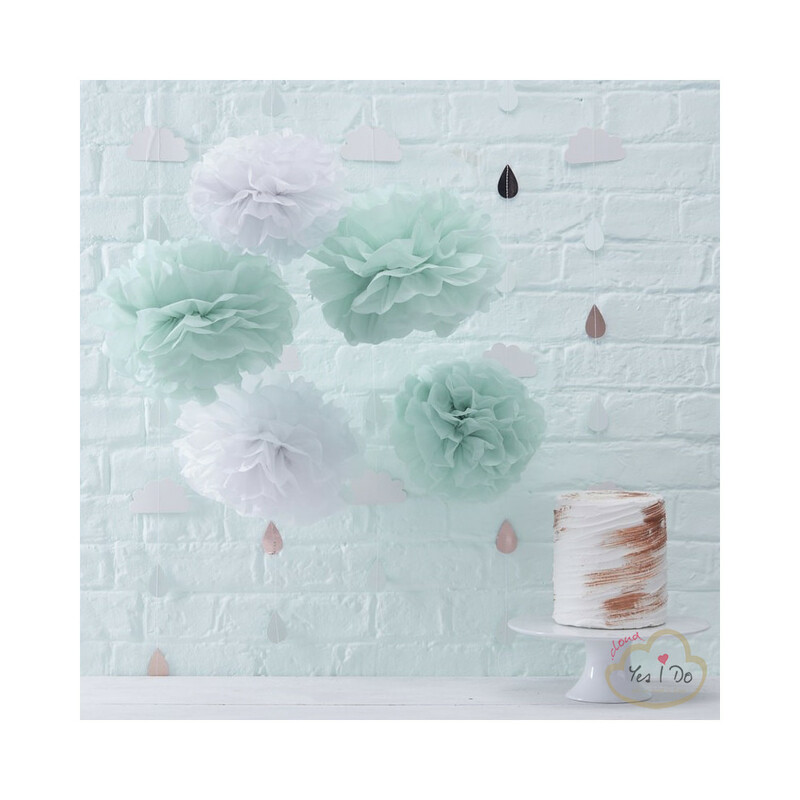 Each pack contains 2x large mint green pom pom's, 1x large white pom pom, 1x small mint green pom pom and 1x small white pom. 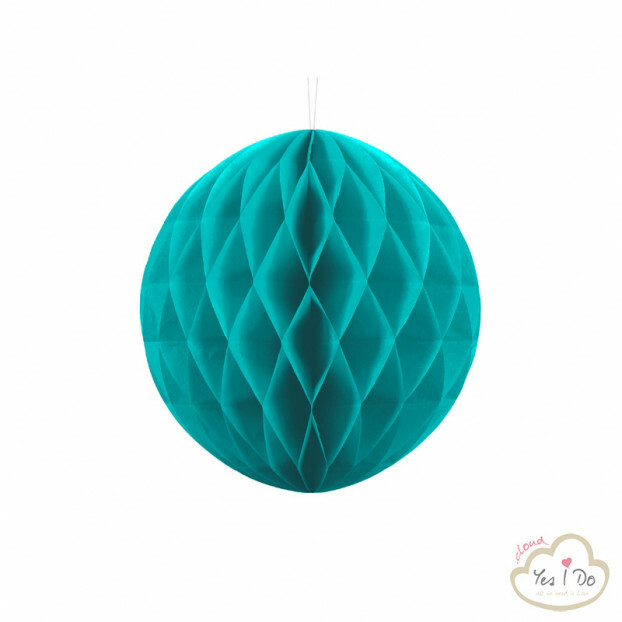 Large measure: 32.5cm, Small measure: 25.5cm.